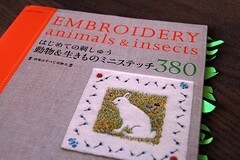 I’m completely addicted to these books! 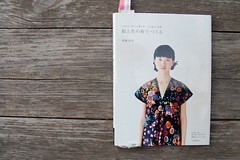 I thought it was a good idea to catalog all my Japanese Dress books and projects into one place for you. 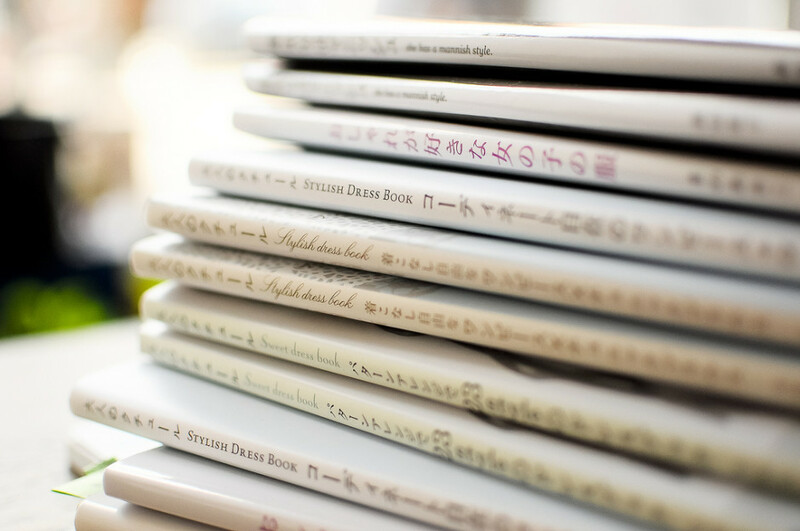 I’ll be posting more regularly about each of the books I have, as well as all the projects I’m tackling from them. 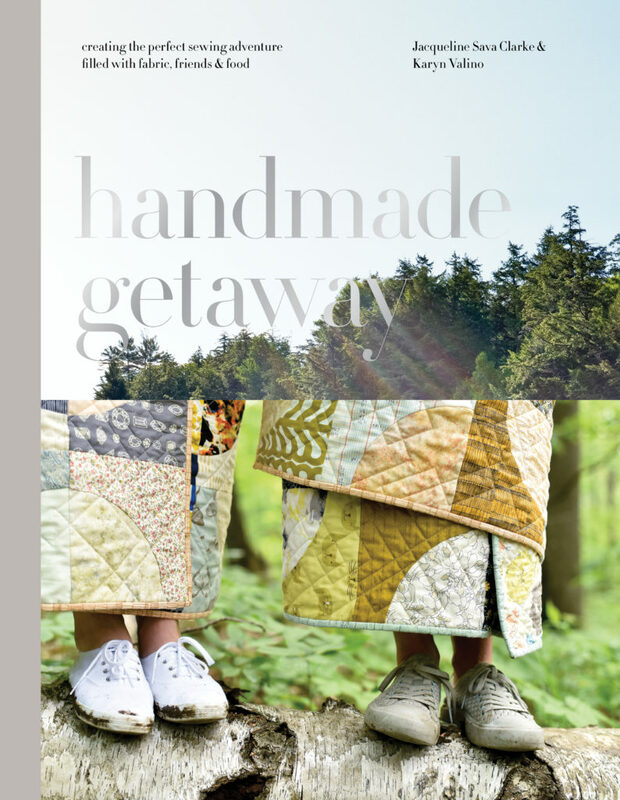 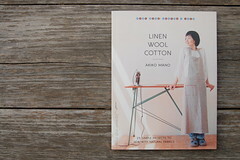 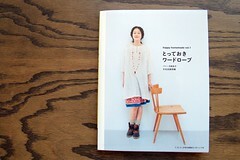 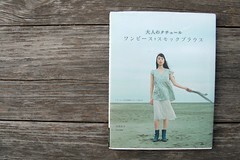 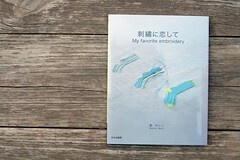 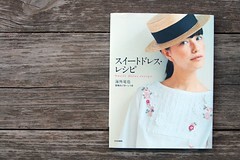 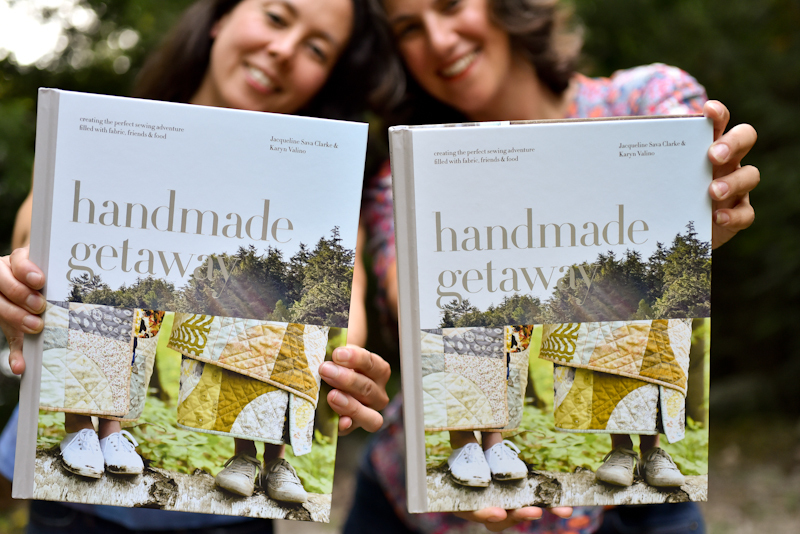 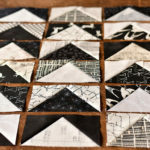 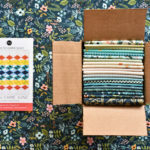 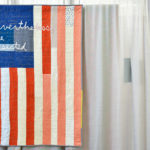 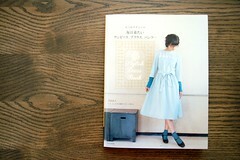 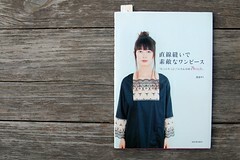 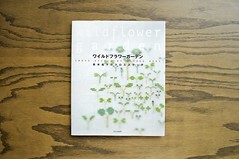 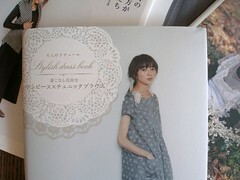 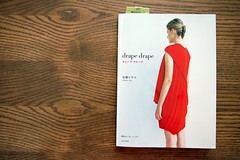 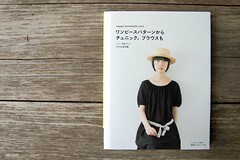 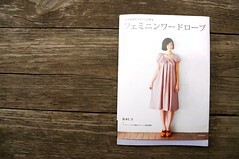 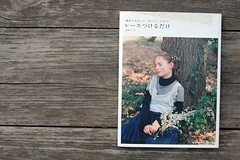 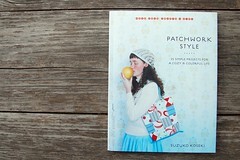 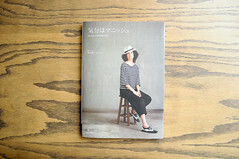 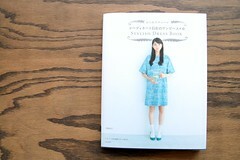 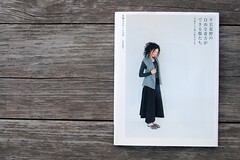 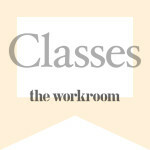 We are finally selling Japanese craft & dress books at the workroom! 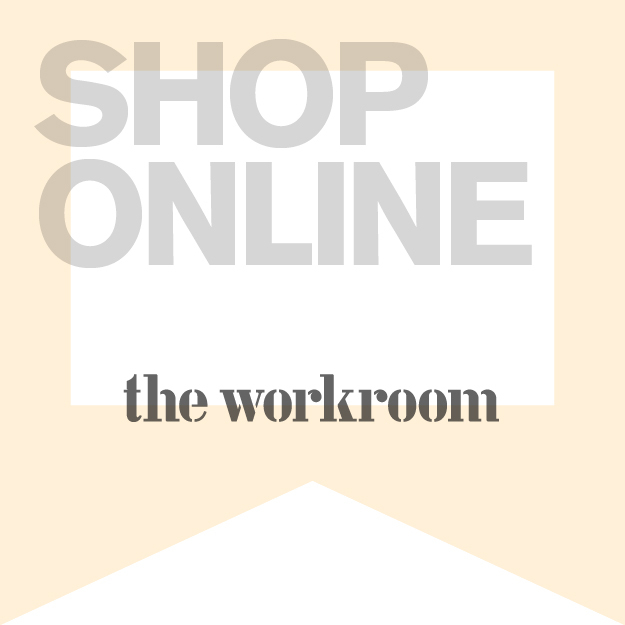 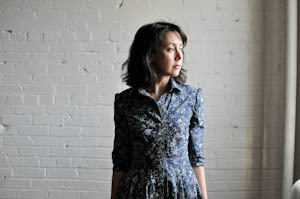 You can shop our new online shop or visit our Toronto store to see them in person. 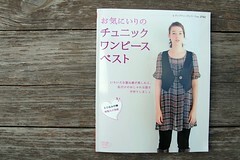 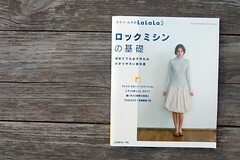 Some other great resources for information on Japanese Dress Books: Label Free, Purl Bee, and Japan Couture Addicts.